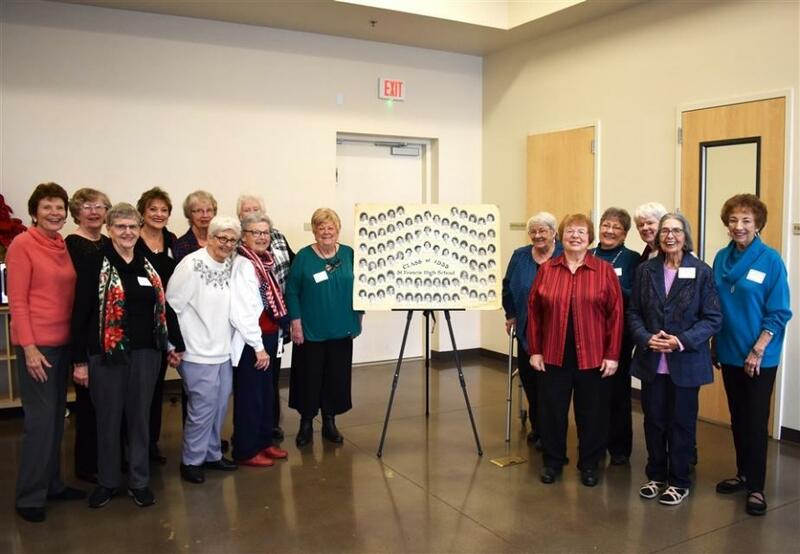 Revelry Gala - March 9, 2019 – 6:00 p.m. – 11:00 p.m. 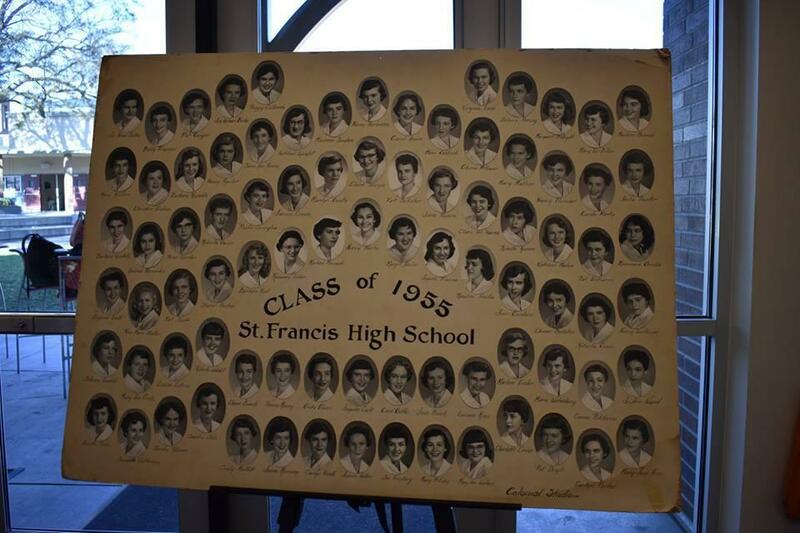 Athletics Hall of Fame – April 6, 2019 - 6:00 p.m.
Senior Sequester – May 21, 2019 – 3:30 – 5:00 p.m.
Ash Wednesday – March 6, 2019 – 10:00 a.m.
Easter Celebration – May 1, 2019 – 10:00 a.m.
Farewell Mass – May 13, 2019 – 12:05 p.m.
2017 Alumnae Sarah Ajise (USC) and Julia Cannon (CalPoly) visit SFHS for the Advent Prayer Service and to keep an eye on younger sister, Lauren Cannon. Troubies always welcome on campus! 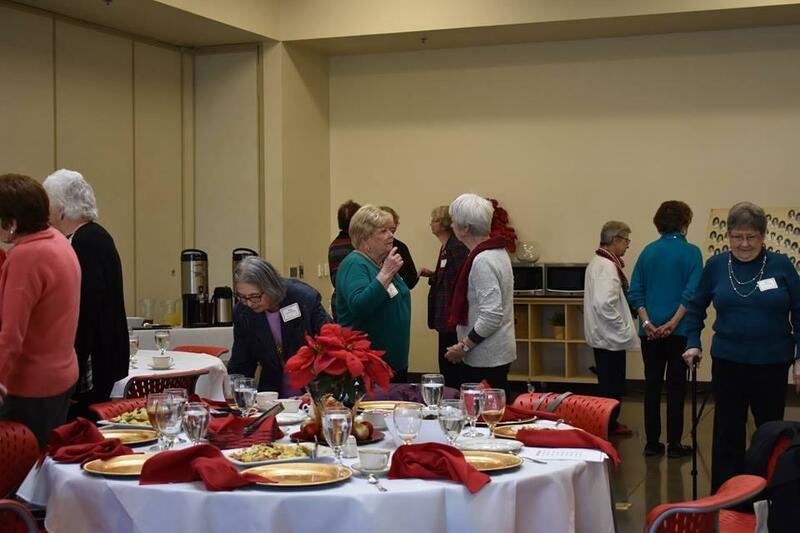 Our sprightly graduates from the St. Francis Class of 1955 joined us on campus for a festive holiday lunch. 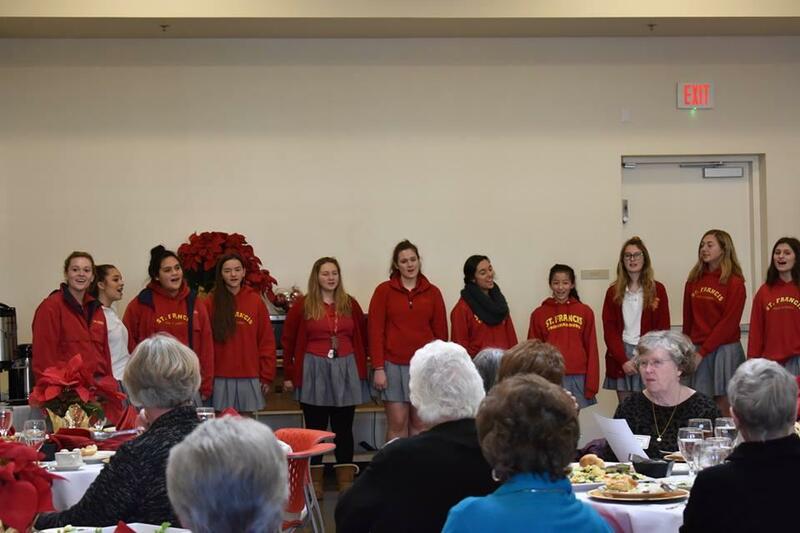 These Alumnae were treated to beautiful singing from our A Capella group and lunch was served by our warm student Ambassadors. 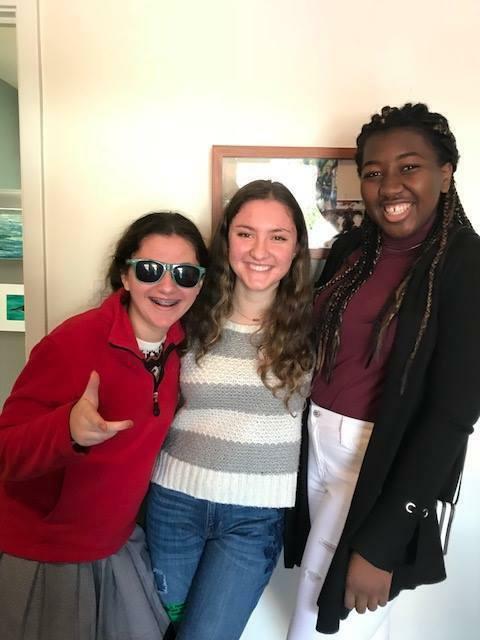 As one of the Alum noted, “It felt like a miracle.” Our current students witnessed the St. Francis sisterhood and friendships that have been nurtured over many decades. 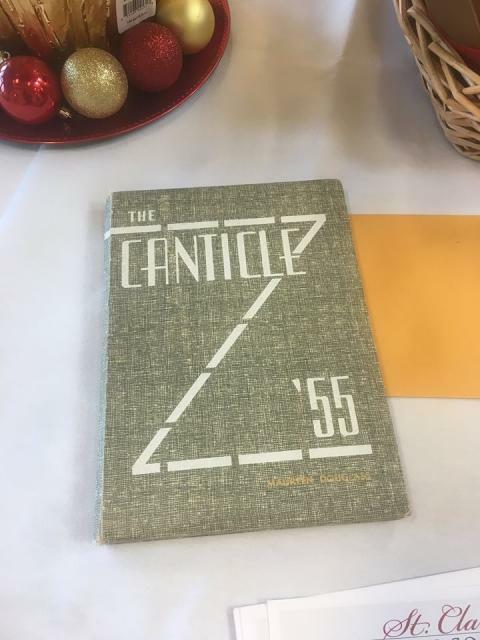 As the words of one of the songs shared said, “Here we are as in olden days, happy golden days of yore. 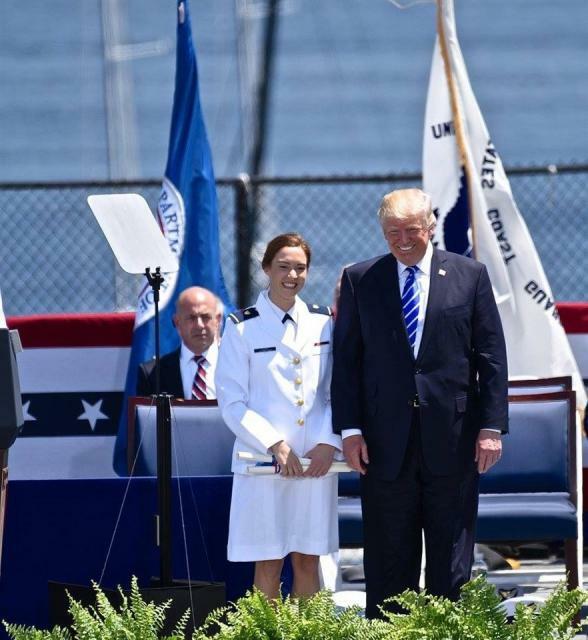 Katherine Clark ’12 graduated with high honors from the U.S. Coast Guard Academy with a Bachelor of Science degree in Management and a commission as an Ensign. 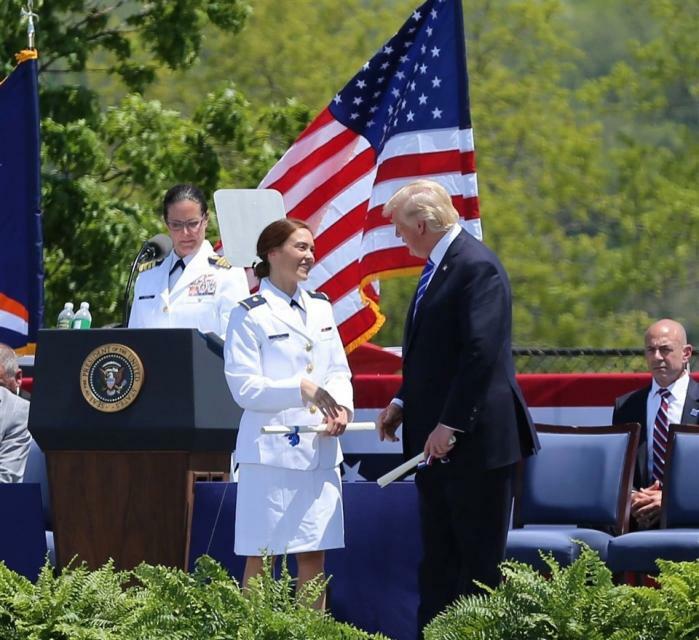 Katherine was a varsity starter and two-time Captain of the CGA Women’s Soccer Team and received the Captain Lee H. Baker Award, which is presented to a female senior for inspirational leadership in Academy athletics. 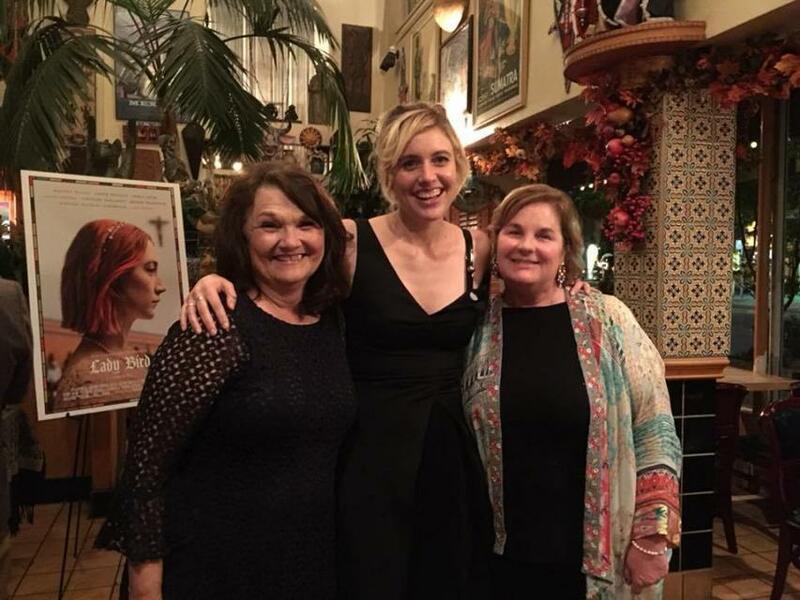 St. Francis Performing Arts Department Chair, Cheryl Watson, enjoyed a special screening of Greta Gerwig’s ‘02 new film, “Lady Bird,” penned a love letter to Sacramento. 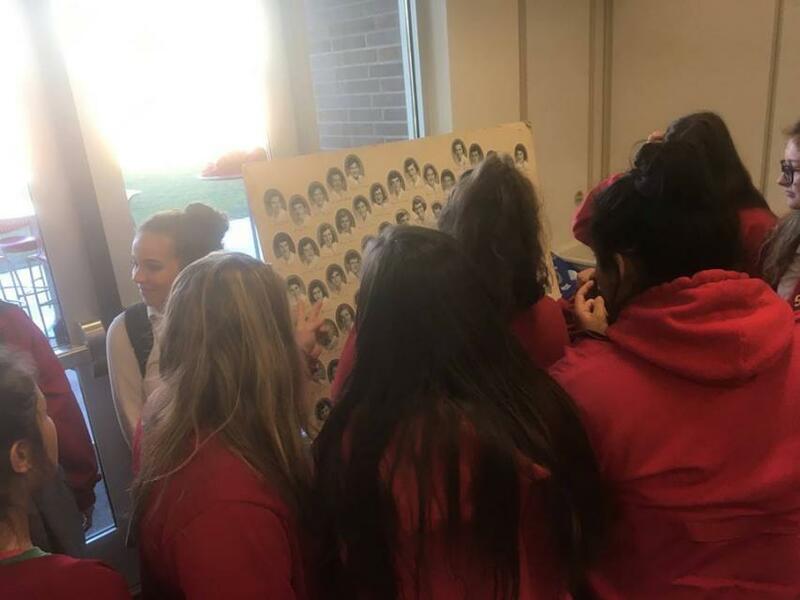 Greta tells the story of Christine “Lady Bird” McPherson (played by Saoirse Ronan) during her senior year at Immaculate Heart High School. 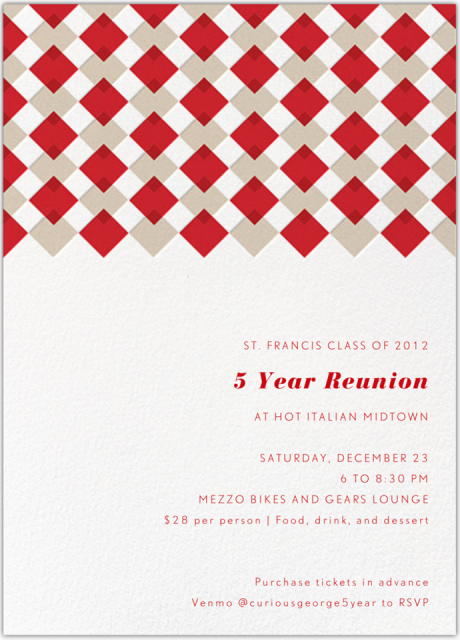 You and your family are cordially invited to our 3rd annual St. Francis Community Celebration on Saturday, September 23. This complimentary event is appropriate for all ages. 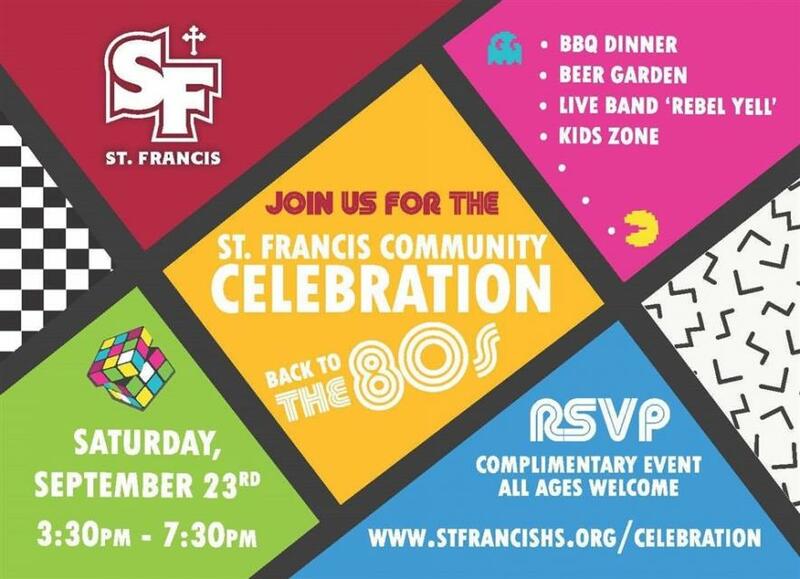 Break out your neon and big hair, and come experience the wonderful St. Francis community as we step back into the 80’s for a “totally rad” celebration!